Level 1 or Level 2 Charger? 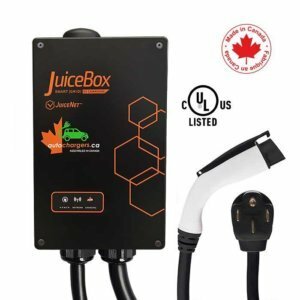 Find out the benefits of upgrading to a level 2 charger. 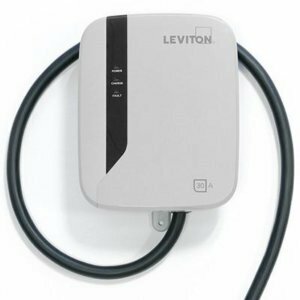 Learn more on the process of installing, the rebates associated and compare the charge times vs a level 1 charger. 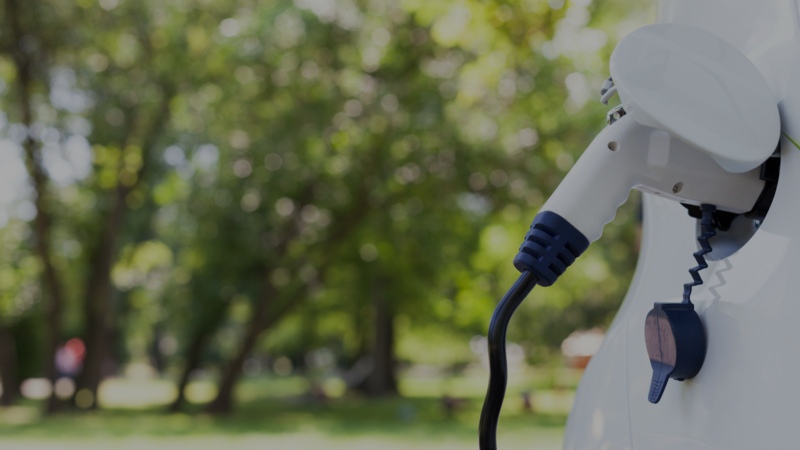 Read more on the benefits of installing your electric car charger through a licensed electrician. Having an expert do it carries a lot of safety benefits but there are also eligible rebates. 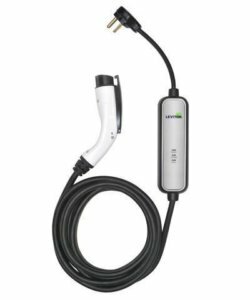 Ready to upgrade your electric car charger?